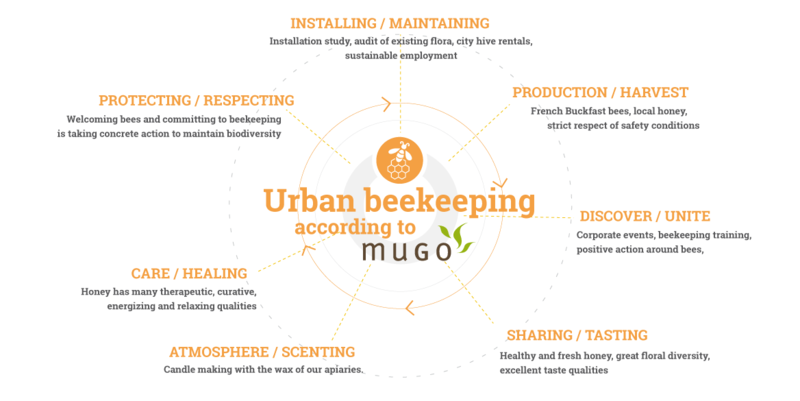 MUGO has, since its inception, developed the installation of urban hives. With more than 350 hives in operation in France, MUGO has become the go-to guide for companies committed to the defence of biodiversity. A true symbol of contemporary ecological issues, bees contribute to the reproduction of over 80% of flowering plants and crop species in the world. Hosting an apiary on your site or in your territory is not only being involved in the protection of bees, but also many species that depend on it; your impact on biodiversity is instant. 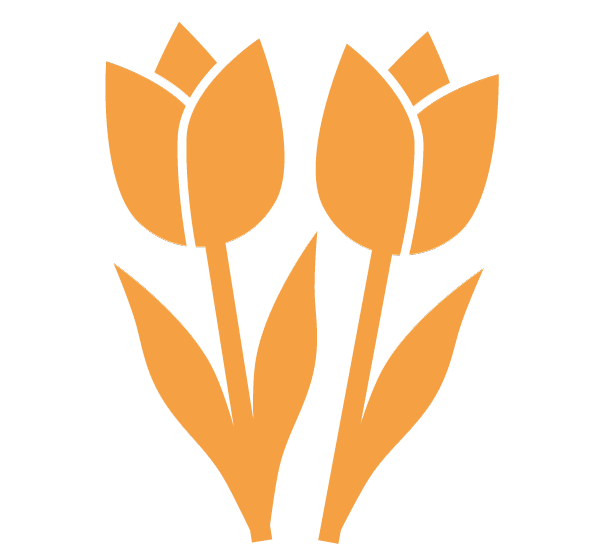 – Participate in the maintenance of biodiversity through the protection and safeguarding of bees. – Raise awareness among employees and the public on sustainable development issues. – Engage your company or local area in a positive, rewarding and beneficial cause. 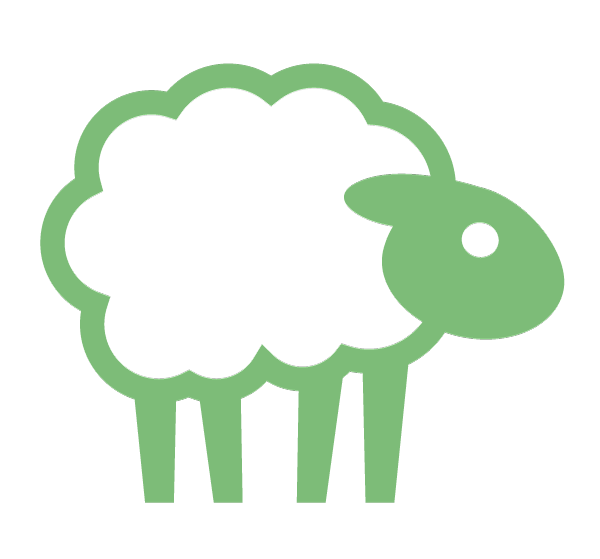 – Bringing together your staff and the public around a common playful and tasty project.